America is a country of compassion and generosity. America is a country of immigrants. 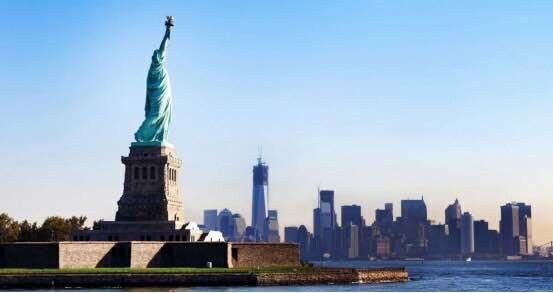 “Give me your tired, your poor, your huddled masses yearning to breathe free” was written on Statue of Liberty. Welcoming immigrants is one of the American ideals that inspire the whole world. America is also a country of rule of law. Rule of law is the guardian angel for our democracy to survive in this country. It makes America an exceptional nation. I’m a person of pro-immigration, but only legal immigration, and I’m opposed to illegal immigration wherever illegal immigrants come from. Massive number of migrants cross southern border and enter this country illegally every year. The social and economic impact is studied and vehemently debated. The consensus is in order to solve the illegal immigration problem, we have to eliminate the economic disparity between US and Mexico. It’s practically undoable. Mexico will not be able to do it on their own for sure. Instead, it will almost require US to annex Mexico as its 51st state, install a series of western institutions and re-establish social justice system in Mexico. When this nation building process is finished, their economy would likely be on par with the US’s. Mexicans would no longer have incentives to come illegally. In 1845, US successfully did such a thing with the state of Texas. But world politics is very different now from then. Mexico is a sovereign state. Mexican government will not let the annexation happen. We have to give up this illusion of eliminating economic disparity between US and Mexico. An alternative solution is to build a wall along US-Mexico border as proposed by Donald Trump. To build a wall will not completely stop illegal immigration, but it will largely reduce it. Donald Trump said the wall will have a door. Mexicans will still be able to come, but they will come legally through the door. 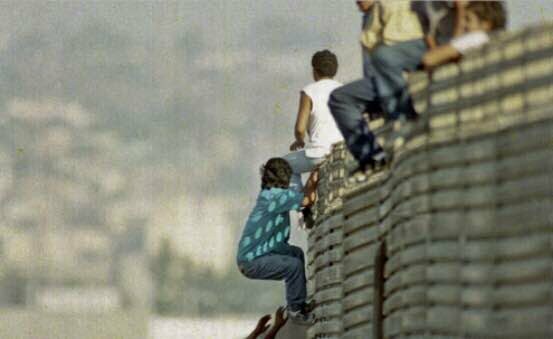 Massive illegal immigration over the years and decades has been dragging some parts of the United States into a third world country with lawlessness and poverty. Liberal think tanks and media say illegal immigrants pay taxes or even pay more taxes than legal immigrants. It’s just a flat-out lie. Well-intentioned and fair-minded American people need to be told the truth about illegal immigration, politics behind it and reality of it. One of the truths is that we don’t have reliable data on how many illegal immigrants are in the US, since there is no government record available on their entry, their presence and their economic activities. Based on my anecdotal evidence, I’m confident most of illegal immigrants are employed in underground economy. Their financial income is in a form of cash, unreported and undocumented. Most of them don’t pay federal and state income tax, though they pay a small portion of sales tax and property tax. 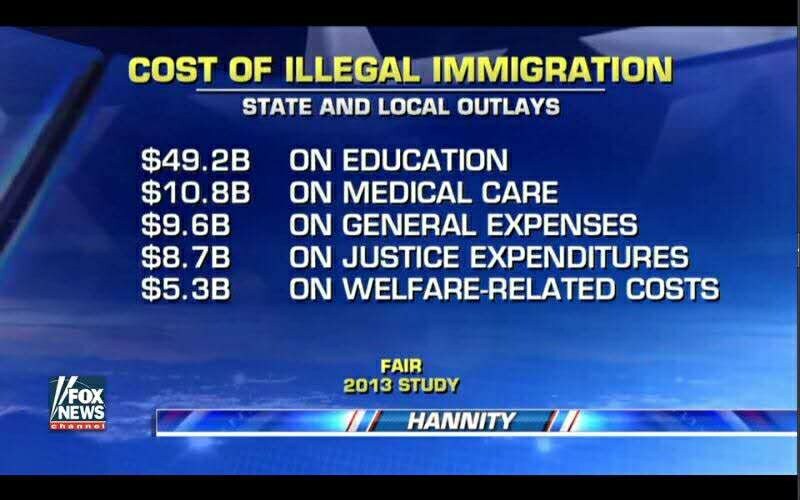 The cost of illegal immigration far exceeds the benefit. 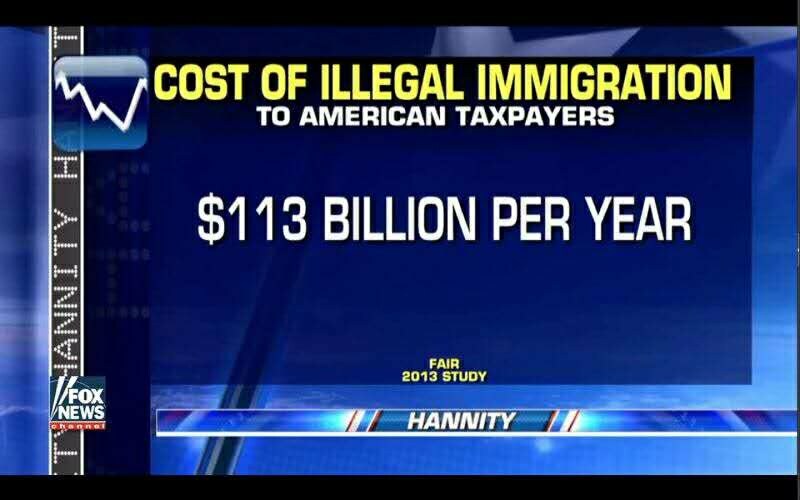 It has been estimated that illegal immigrants contribute $13 billion taxes annually, but they cost $113 billion US tax revenue. US border patrol agency has firsthand information on how bad illegal immigration situation is because they are the boots on the ground. They are doing a hard job to guard 2000 miles borders. They apprehend illegal immigrants on daily basis. They endorsed Donald Trump for his wall idea early this year in this election cycle. Next, a question crossed my mind on whether we should grant amnesty to illegal immigrants and open our border to admit anyone who wants to come. Does US have infinite capacity to admit and absorb millions of low skilled, low educated and non-English speaking illegal immigrants? Liberal activists claim that low skilled illegal immigrants do the work that Americans are unwilling to do. I’d like to challenge that claim. America was founded by hard working Americans. Being hard working is a great virtue in American culture. It’s hard to imagine there are jobs Americans are unwilling to do if it pays right. There is a nearly 50% unemployment rate among African Americans. Why don’t we put these unemployed Americans into work before we let migrant workers do the job? 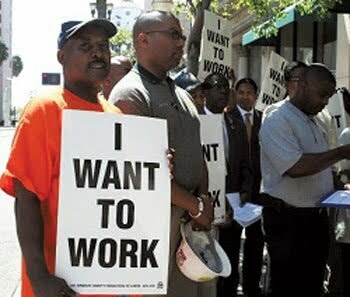 The perpetuated high unemployment among African Americans is an erosion to the national morale, and it contributes to disproportionally high crime rates and poverty. Recently it has fueled social unrest as we’ve seen. No responsible government will do anything other than put the interest of their citizens ahead of anyone else. If we grant amnesty to millions of illegal immigrants, it will be grossly unfair to legal immigrants who have gone through the process. It will put the legitimacy of the US legal system into a very weak spot. At last, it will motivate millions more to come illegally. That's a sure thing. Over years Democrats and Republicans leaders are in competition of government power. They try to court Hispanics in order to expand their voting bloc because Hispanics are the fastest growing demographic group. In 2013, 4 prominent republican and 4 Democrat lawmakers drafted an amnesty bill so called gang of 8 bill which provided a pathway to citizenship for illegal immigrants who are already here. That legislative attempt failed because it didn’t have enough public support. They did not give up. They hire lobbyists and pundits to manufacture stories and statistics through media in order to sway public opinions. These stories and statistics romanticize the life experience of illegal immigrants and glorify their contribution. In fact, there are many bad elements and dark side stories about illegal immigration, but they just sweep them under the rug. 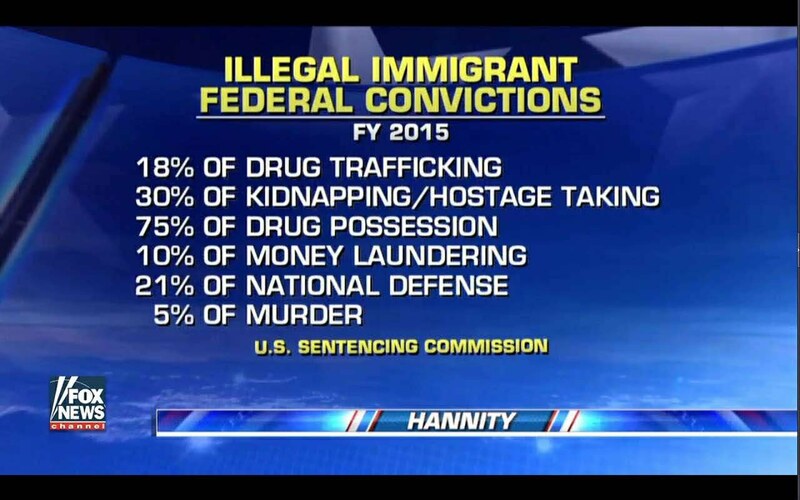 Vast majority of illegal immigrants are not criminals, but a small percentage of them do bring harms to American society. I lived in Houston Texas so-called sanctuary city in the past 7 years, I have heard and witnessed heinous crimes committed by illegal immigrants. 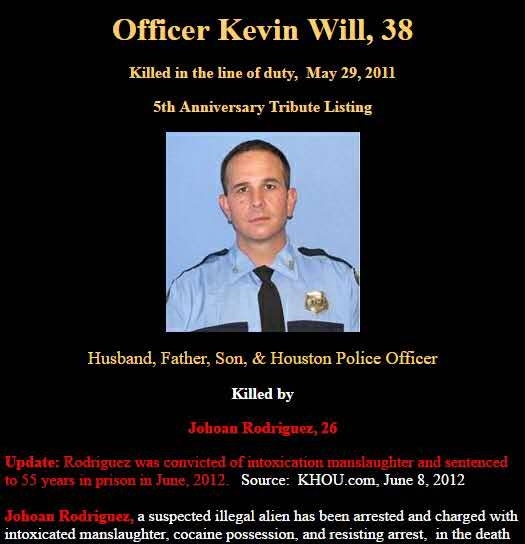 I witnessed a Houston police officer named Kevin Hill was killed by a drunk driving illegal immigrant who had been repeatedly deported but re-entered. Sarah Root in Nebraska and Kathryn Steine in San Francisco are the familiar names of victims killed by illegal immigrants. As Donald Trump said in Republican National Convention, “these victims and families have no special interests to represent them. There are no demonstrators to protest on their behalf”. Why do we allow massive number of unscreened and unvetted illegal immigrants to come and stay? This is not how things are supposed to work. If everybody comes legally, wait in line for his/her turn, meet certain criteria such as having needed job skills and no criminal record, being turned away if the criteria are not met, register with the government, such tragedies will be largely reduced. Even loss of one innocent American life at the hands of an illegal immigrant is just too many. There is an influx of highly educated legal immigrants from China and India in recent decades including myself. We embrace American value as well as follow the law. In addition, we hold our common sense. Despite the mainstream media bias, Trump’s wall idea has resonated in my community. We believe it strikes a right balance between America being a nation of immigrants and a nation of rule of law. Most people in my community will vote for Donald Trump in this election for his wall idea. In 2016 presidential election, president-elect Donald Trump struck a chord with a group of Chinese Americans. They are mostly made up of first generation immigrants from China who came to the US to study in their youths, attained advanced degrees and employed by US companies as skilled professionals. They went through a prolonged process to become US citizens. Many became Christians. They envision America to be a land of opportunity for immigrants who follow the law and aspire to succeed with hard work and God given talents. They chose America as a destiny for their family in a hope that their next generation will prosper in a society with equal opportunity and social justice. Though Chinese Americans are historically known to be politically silent, many of them decided to break the silence this time. They have found Trump’s message is in line with traditional Chinese culture and value, particularly his policies on rule of law, immigration, job creation and health care. Despite the widespread media bias against Trump, they took enormous pride to support him. They formed a volunteer group named “Chinese Americans For Trump (CAFT). In this process, they developed creative methods to demonstrate their support. They are responsible for the aerial campaign in which airplanes were launched in more than 30 cities across the nation to carry banners showing “Chinese Americans for Trump” during the late and intense stage of the election season. On the ground, they put up large Trump support billboards in major cities and interstates. Leining Tom Lu, a member of the group, advised Donald Trump on the critical second presidential debate, which he won and propelled him to the White House victory. Tom was later invited by Trump campaign team to attend a private fund raising event in Dallas. For this group of Chinese Americans, the 2016 presidential election has marked an extraordinary journey to a proud victory in their American experience.